Welcome to the boarding gate, next stop: The Lengow Adventure ! What is the Lengow adventure ? It is a professional and personal adventure, in a motivating, innovative and friendly environment, which has shaped our working culture. 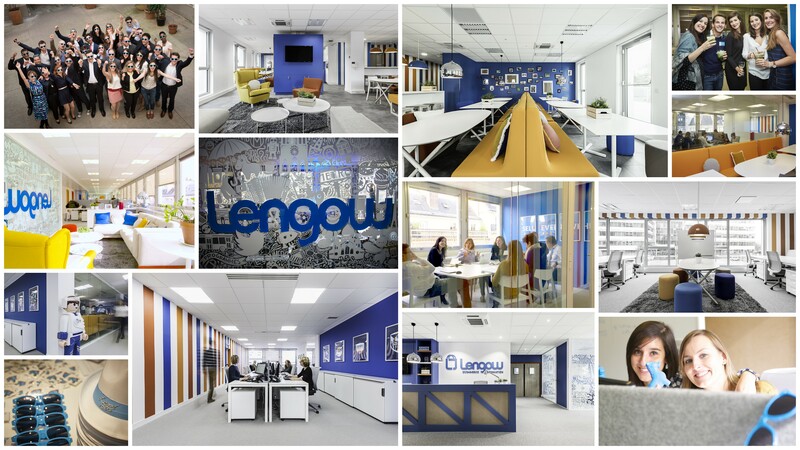 Every employee that joins the Lengow adventure is involved in the development of the company, and contributes to the Lengow story. We live through and enjoy this experience together. Need more information before boarding ? Our Team : 20 nationalities within our 7 departments: Communications, Marketing &Partnership, Sales, Product, Development, Customer Success, R&D and Administration. Our offices : 1600 square metres in Nantes, in the heart of l’ïle Beaulieu & 850 square metres in the 8 th arrondissement of Paris. Our ambition : Re-invent the e-commerce market, by creating a new generation of e-commerce tools with which retailers can centralise and automate the e-tail process, learn more about the industry, and share expertise with other key industry players. Our Social Networks : Follow us on our social networks: Facebook, Instagram and Twitter. Choose your job destination, and send us your application. Tell us your story: Team Lengow cannot wait to meet you! If we do not currently offer your destination of choice, do not hesitate to send us a speculative application.